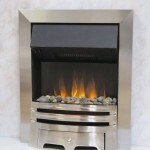 Hailing from Stratford-Upon-Avon, birthplace of William Shakespeare, Evonic Fire bring a touch of the refined to the world of Inset fires. 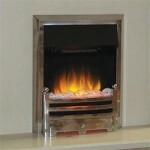 Their sleek designs, across all of their products available here at York Fireplaces, ensure they suit a vast majority of homes, regardless of how big or small they are. 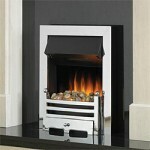 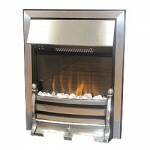 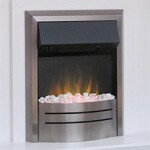 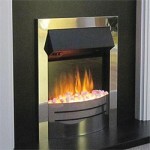 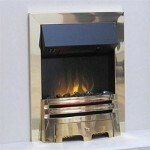 If you at looking for a quality electric inset fireplace, you’ll find one here! 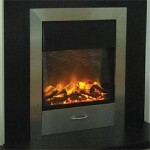 Take a look at the range down below, or pop in to our Birmingham based showroom. 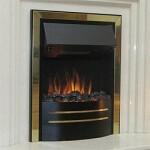 Our expert staff will help you pick out the fireplace that is right for you and your home.